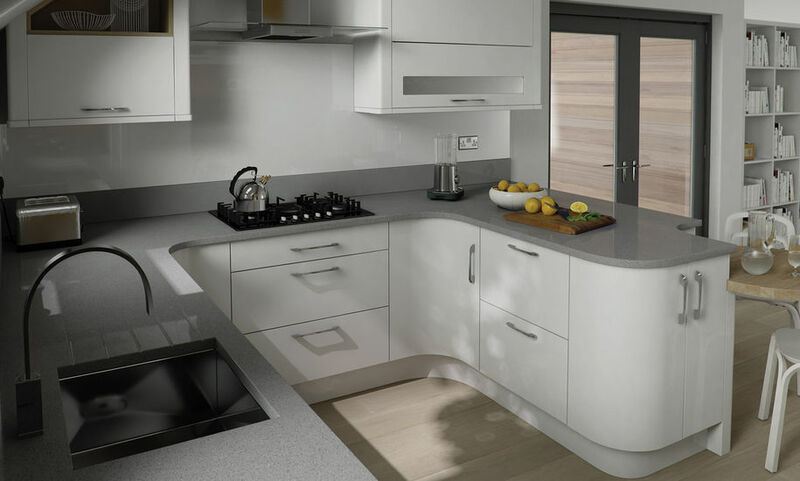 Looking For Replacement Kitchen Doors In Derby? Lower Cost! Less Mess! Pure Luxury. A New Lease Of Life For Your Kitchen.....Without Breaking The Bank! 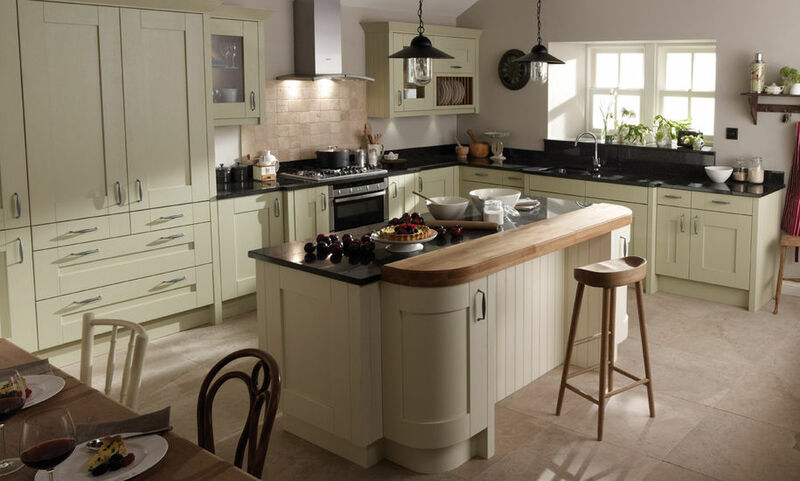 "it's as easy as 1, 2, 3"
Modernising your kitchen with new replacement doors is easy with Quality Kitchen Doors Derby. We understand that spending £10,000 and above on a brand new kitchen may not be the ideal option for most people. So what are your options? By just replacing your worn, old kitchen cabinet doors, drawer fronts and worktops with our high quality, bespoke replacement doors, would that get you excited? And if we told you that in just 1 – 2 days your brand new kitchen would be completed and ready to be enjoyed, would you be interested? 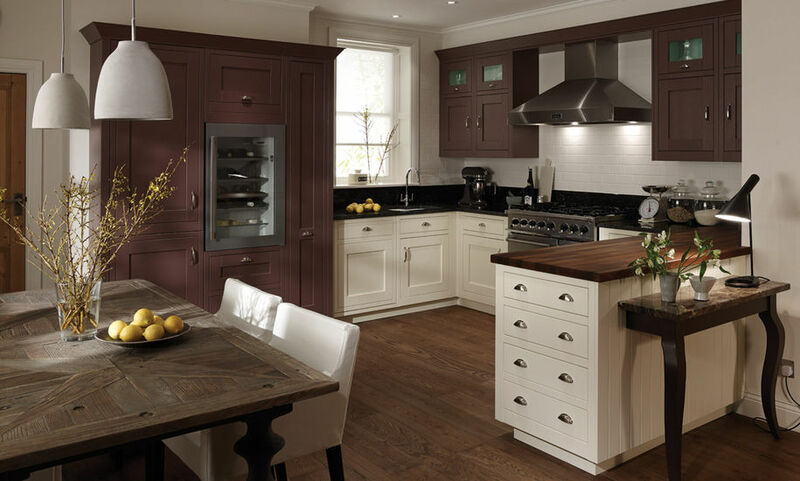 "keep your old cabinets, get new doors"
Because we specialise in refurbishing instead of replacing, we can bring your kitchen back to life by keeping your old cabinets and just replacing your kitchen cupboard doors, kitchen worktops and kitchen drawers. This is why we can provide our customers with their dream kitchen for only a fraction of the price. 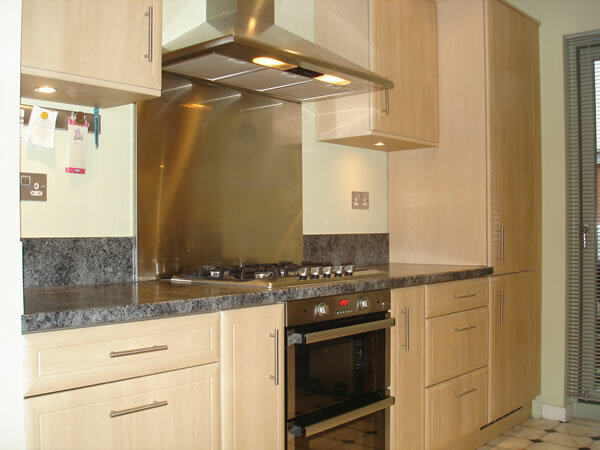 We use your existing cabinet cases, electrical outlets and worktop supports, so the job is quick to install. 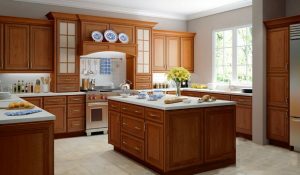 The average job turnaround time is usually 48 hours instead of possibly 2 weeks when installing whole, complete kitchen. "all colours and sizes available"
All doors, drawers and worktops are available in any colour and size, as they are all bespoke, made to order. Would you like to change just a particular section of your kitchen? No problem, we can do as little or as much as you want. 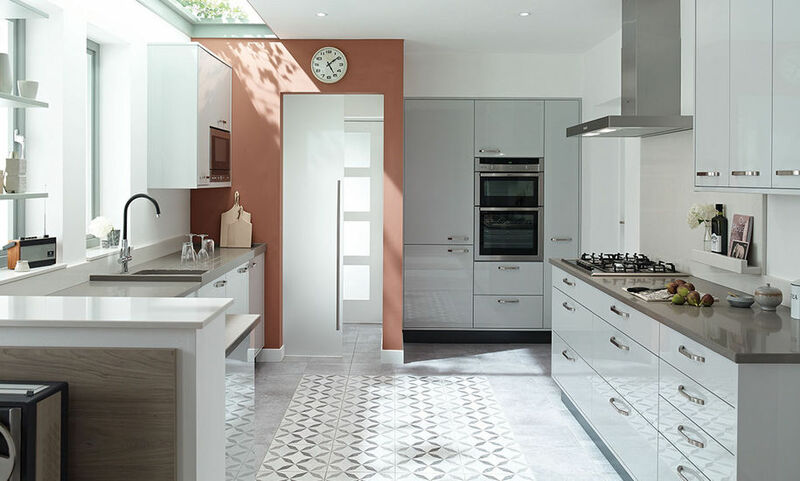 We also offer a complete designer kitchen, design and installation service too, if required, including plastering, tiling and plumbing and electrical work. How about considering a worktop upgrade too, maybe granite or silestone to improve the look of your kitchen? "we do a huge range of worktops too"
Your brand new kitchen makeover will normally include matching drawer fronts, replacement cabinet doors, brand new worktops, a new kitchen sink and taps of your choice, your choice of storage options, such as carousel storage space and also slide out storage to help maximise available space and brand new appliances where needed. 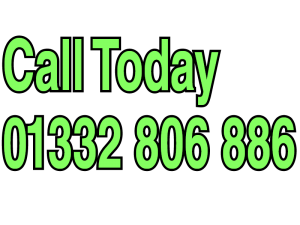 "Our advice and help is always free"
We are perfectly happy to visit your home to give you our FREE, no obligation advice and quote on how to transform your home and add value to your property. It’s completely unnecessary these days to throw away your old kitchen and start from scratch when you can give your old kitchen a quick and inexpensive ‘facelift’. 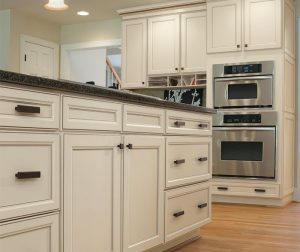 Your kitchen cabinets have years and years of life left in them, and all you have to do is change the doors and drawers to give a brand new lease of life to your kitchen. Please remember… Replacement kitchen doors doesn’t mean cheap or low quality kitchen doors. We offer a high quality product that you will enjoy for a long time. Our quick and efficient service, together with our high grade bespoke product range, means you can achieve any style and design you want and completely, hassle free. 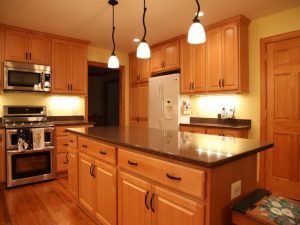 Should I upgrade my kitchen? Boost your home’s value, especially if you plan to resale it. Make it new again if it’s old, outdated or in a bad state. Bring down energy costs as well as other household costs. Make it match your preferences, style, and any new priorities. Make it accommodative to your special needs such as an extended family. How long will the replacement or new installation process last? Considering that we’ll be working with your existing infrastructure such as worktop supports, electrical supports, and cabinet carcasses, the time the kitchen makeover process takes will be relatively short. More often, it takes us less than 48 hours to complete kitchen door replacement projects. 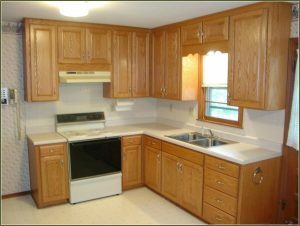 However, a complete kitchen design and installation process might take longer, probably anywhere between 2 and 8 weeks. Does your company supply kitchen products? 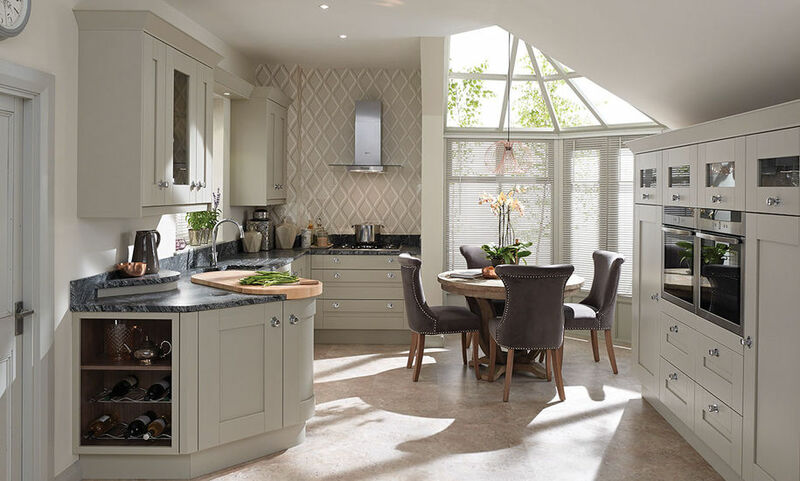 Yes, we supply a broad range of kitchen products including worktops, cabinet doors, drawer fronts, storage options, sinks, taps, handles, and so on. Generally, we can supply any accessory or component that is part of the kitchen makeover process. Our doors come in different sizes and colours and are tailored to meet the specific requirements of the client. What kind of kitchen services do you provide? Apart from kitchen services, do you offer extra services such as plumbing, décor, painting, lighting, etc.? Yes, at Quality Kitchen Doors Derby, we always provide our clients with a complete service to ensure every part of the project is done to perfection and the entire project runs smoothly from start to finish. Nevertheless, if you have your own electricians, plumbers, designers or other any expert you prefer to handle specific tasks, we’ll be glad to cooperate. How long will you take to prepare for the project after the order is confirmed? As always, we begin working on a project immediately we’ve reached an agreement and the client has given us the approval. But keep in mind that the time may vary based on your availability during the review, design, and consultation process as well as your promptness in giving us the feedback we need during this stage. Are there DIY tasks or any other tasks I can be assigned to cover so as to cut down the project cost? Yes. Naturally, we take note of every task that is part of the makeover process so as to come up with the right cost of the project. However, we can leave tasks such as the demolition work to you. Better still, we’ll share proper advice on how you can do the task right. Before the project starts, will you require me to make any preparations? Yes. 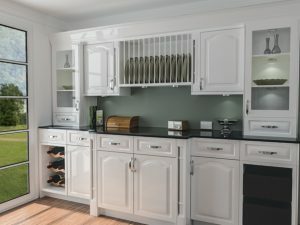 We often urge our clients to clear their kitchen and empty all cabinet spaces for safety purposes and to avoid unnecessary delays before and during the makeover process. Is your kitchen services business insured? Yes, our business has insurance covers - general liability and workers compensation. Lower Cost! Less Mess! Pure Luxury. 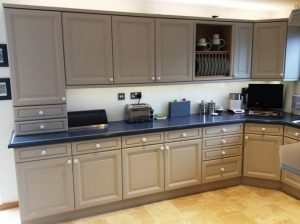 A New Lease Of Life For Your Kitchen.....Without Breaking The Bank!